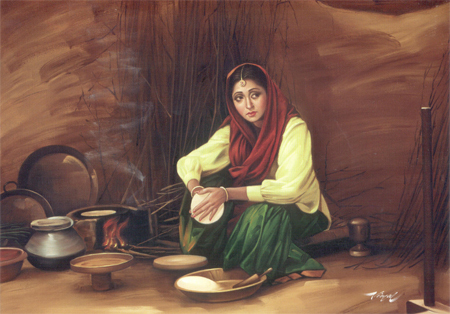 Middle Age Punjabi Culture, during the period of foreign invasions, saw the already very high number of layers and complexity of the Punjabi Culture increase to another level. 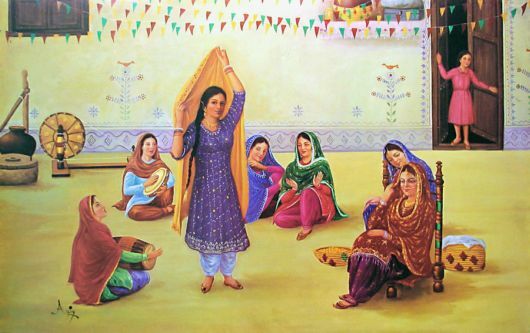 During this time contributions from Greek, Persian, Mongol and Afghan influences were incorporated into the enormous complexity and sophistication of the Punjabi Culture. During this period saw the birth and rise of a new world-religion in Punjab, Sikhism, this had a dramatic effect on the culture and gave it an additional dimension. This further increased the martial andmilitary dimensions of the Punjabi culture and of the Punjabi People.